nirvana (n) - The ineffable, ultimate state in which one has attained the transcendent union of wisdom and compassion. 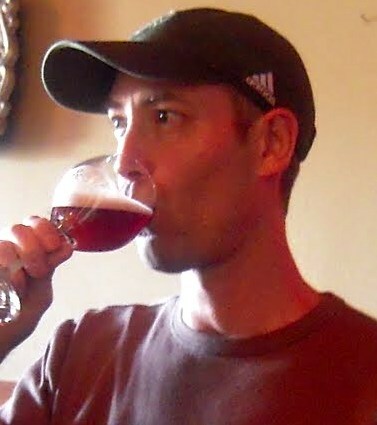 Beervana was founded in January 2006 as largely a Portland-area blog. 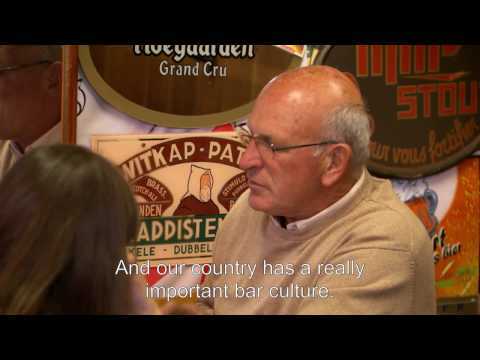 It was one of the earlier beer blogs--though nowhere near the earliest. Over time, it has morphed somewhat as my focus has broadened. In Spring 2012 Chronicle Books will publish The Beer Tasting Toolkit, my beginner's guide to beer tasting. 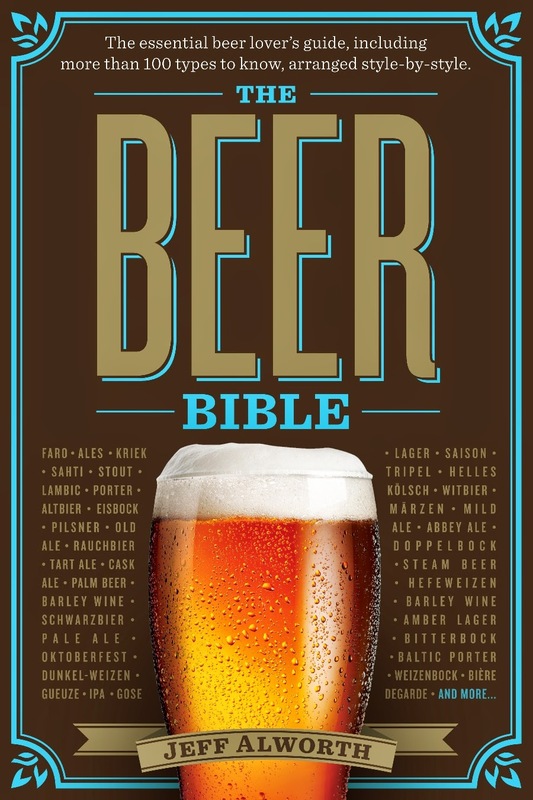 I'm currently working on The Beer Bible for Workman Publishing. It's a companion piece to Karen MacNeil's wildly successful Wine Bible. The manuscript is due in May 2013 and Workman hasn't set a publication date. You can read more about that project here. In the meantime, I'll keep blogging here. You might also be interested in my Tumblr photo page, which is a document of the amazing places I've visited while writing the book. Of course, I also have the obligatory Twitter feed and Facebook page, because the future of media is redundancy.